We believe in developing scaleable and long lasting solutions - in 2019, we’ll be piloting a number of exciting projects all across the UK that support people from childhood through to career. The demand for games industry professionals for speaker engagements, workshops and mentorship is rapidly increasing. It can be difficult to connect with the right opportunities and more often than not, can be a disappointing, rather than rewarding experience for those taking part. We want to change that. Our range of easy to deliver and versatile template talks and workshops have been developed directly with industry experts, this combined with our matching service, gives industry staff an easy way to pass on their skills, develop their own speaking confidence and easily connect with local schools and colleges. Sign up 400 industry speakers, primarily those who have never spoken before. Connect with 10,000 young people in our first year of operation. How can you know what you want to be, if you don’t know what it’s called? 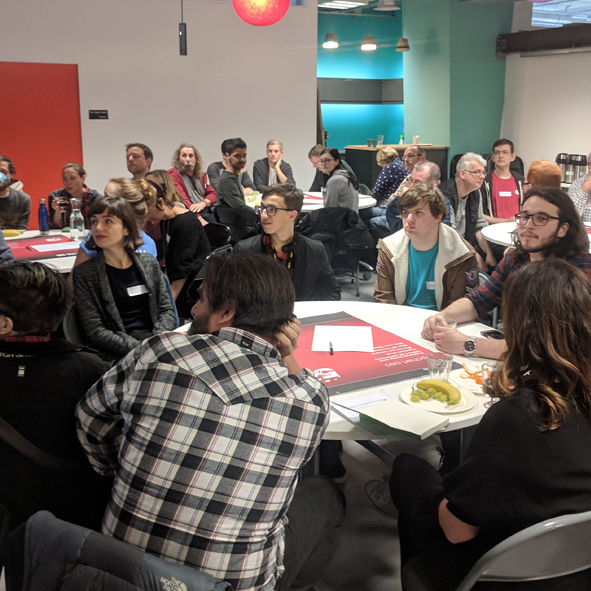 The games industry is filled with a broad range of exciting careers, many of which do not require the technical knowledge normally associated with the sector. From an e-sports ‘shoutcaster’ to concept artist, we desperately need to showcase the breadth of work available, as well as the pathways into it, highlighting traditional educational routes, as well as out of school activities, online courses and portfolios examples. Our mapping project will allow anyone to make an informed decision about their own learning journey, while giving careers advisors, recruiters and universities a tool that can cut through the confusing amount of information available online. Map out every career pathway for the industry, including learning routes. Make freely accessible to every school, college, university and career advisor in the country. Work experience isn’t working. We’re attempting to re-think how and why young people can get the most out of working in a studio, while also reducing their potentially disruptive effects on staff. We’re starting two pilot projects in 2019 that we hope will give us the answers we need to roll out a larger programme towards the end of the year. 20 studios delivering work experience for a range of age groups by the end of 2019. 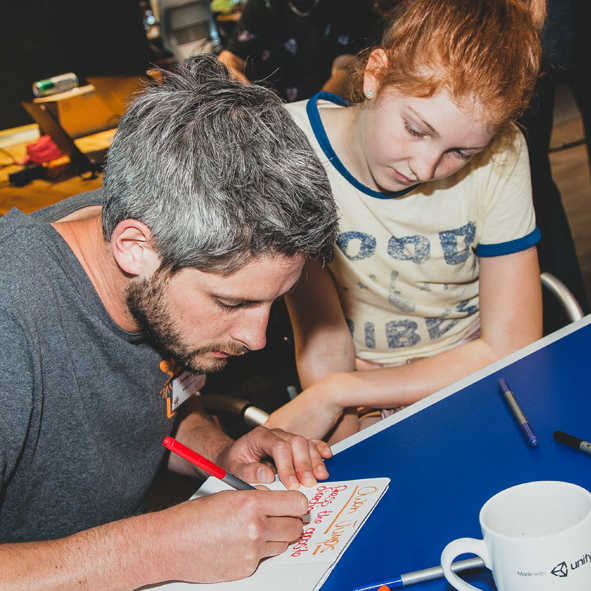 Our mentorship programme connects young people from all over the UK helping them form small, temporary game studios that can be mentored remotely by regional game staff. The studios will run for upto 8 months, taking a game from concept to delivery and showcasing the results at a career focussed event towards the end of the year. This programme is launching a pilot project in 2019, funded in part by the Arts Council. 25% moving to paid work by the end of the programme.